WOW this was such a good book and was sad when it was over. Rhett and Maddie went through so much and came out stronger in the end. I don't like to give away any of the story in my reviews but this book had it all. You could feel their love and chemistry from the beginning and it had some drama. Maddie is such a survivor. I'm so glad they had their HEA. I received an ARC for an honest review. I really loved this book. Thank you Becky McGraw! 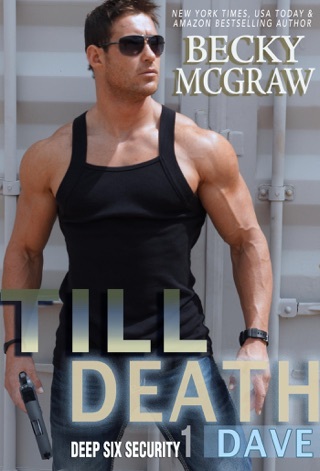 Maddie Carter has lived a life of trying to please her tough-as-nails father. Hoping to finally make him proud and prove herself, she jumps at the opportunity to train and become an Army Nightstalker. Nightstalkers have just opened up positions for women in their elite group. So Maddie puts her love life on hold in pursuit of her dad's love. Rhett Hawkins met and instantly fell in love with Maddie in flight school. He even helped her study so that she could become a pilot. 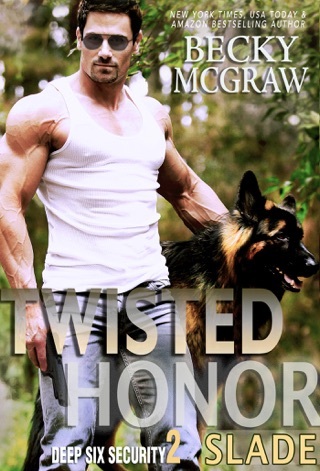 When Maddie chooses Nightstalker's over a life with him, Hawk is heartbroken. He's even more devasted when news reaches him that Maddie's helicopter went down and she's been declared dead. Hawk knows he should accept what's happened and move on with his life, but he just can't shake this "feeling". Working with Deep Six Securities has advantages. Hawk and his coworkers embark on a mission in search of answers. They're just not sure what they'll find. I absolutely LOVED Hawk!!! Becky McGraw captures your attention from the first word. I couldn't put the novel down and read it in one sitting. There were so many twists, turns, highs, and lows....LOVED it!!! Even though this novel is in a series, it can definitely be read as a stand alone. I read a gifted copy and all opinions stated are my own.